very Short and not a lot of detail. 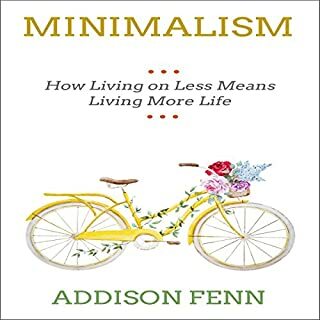 Minimalism is about cutting out the inessential elements of your life so you can more easily follow your true passion. 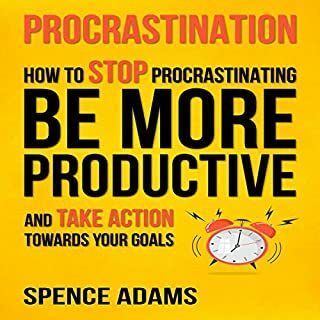 If this sounds like a philosophy you can get behind, then this is the audiobook for which you have been waiting. While the expression of minimalism means something different to every practitioner, inside you will learn the philosophy behind the movement, as well as how to put its practices to work through practical tips. Stop living a life filled with meaningless diversions, and start living life with intent. 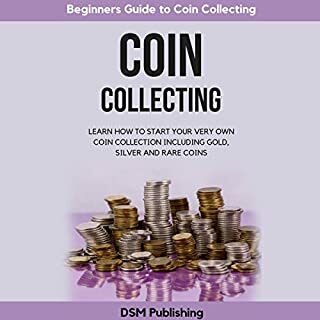 Coin collecting has always been one of the more popular hobbies that people can start and enjoy with no upfront costs, and you will be surprised at what you can find and achieve once you start. Coins are becoming more and more valuable, and thousands of them are being sold online. Unfortunately, many of these coins are not as genuine as some people claim. 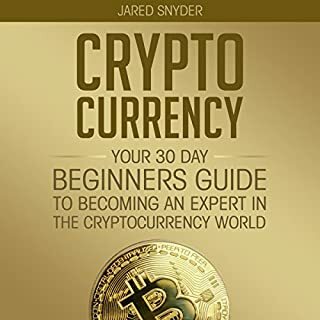 Discover how to determine a coin's value to ensure your collection is of the highest quality and how to protect yourself from fraud and much more. 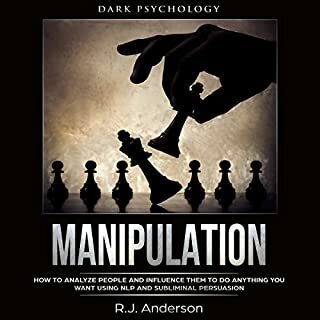 I've spent a long time gathering these tips on how to manipulate people and get whatever one might want from them. 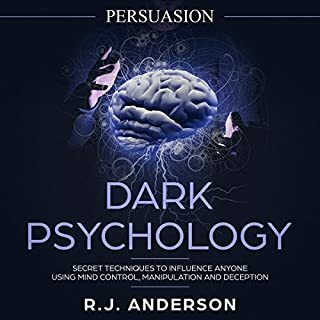 Using dark psychology tricks, we can learn how to work with people's thoughts and take advantage of their innermost emotions and desires so that we can get whatever we want from them. If you want a quick listen that will drastically improve your quality of life, there's nothing out there better than this. 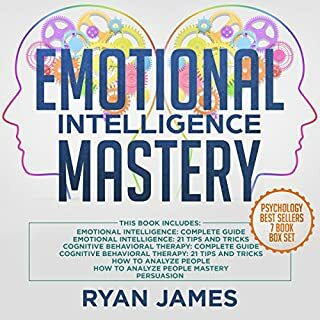 This book features actionable tips to help you really break apart the people around you, as well as teach you how to get ahead of them and use them to your advantage. 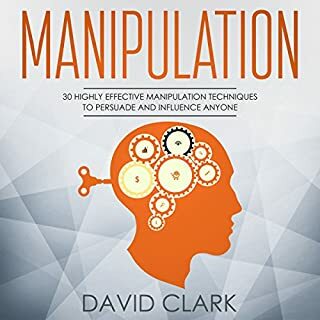 This book is a critical part of the library of anybody who wants to build and exert their influence over others. 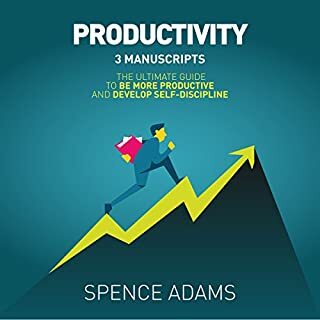 So if you're looking for the audiobook that will get you ahead in life, then look no further. This is the one for you. I felt as though I just listened to someone reading from an index. 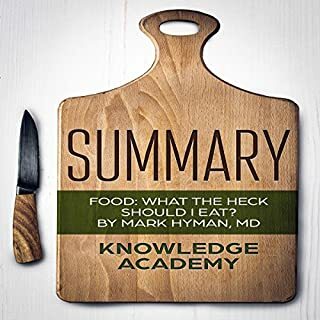 There was no meat to anything that was said, more like a bullet-pointed flyer of what should be learned rather than a book to learn from. It seemed to have been recorded at 75% speed too so I had to listen to it at 125% for it to sound normal. 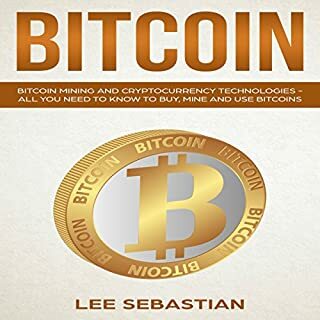 The contents of the book are very explanatory, the reader can easily depict useful information to improve his analyzing skills. this book is poorly written. not worth the price i highly recommend not buying as i fear you will be disappointed as well. Waste of my money and time. Misleading title. Simple elementary skills one obtains in youth and is a far cry from psychology. Would not recommend to others unless it was a “Brewster’s Millions” example. 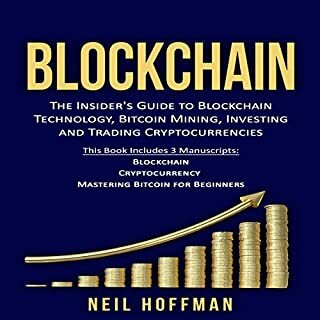 I learned a few things I didn't learn before in reading several books on this topic. This is a good one but recommend this one with at couple others before feeling comfortable using NLP. NLP is very powerful. Wise is one that experiments carefully. If you get spotted using it from another pratitioner, he might see your intent and get very very angry. Consider a young man just learning NLP and he is trying to pick up your daughter. It comes accross as manipulation so best to read well before you play with it. The only thing you will learn with this series is you were suckered into paying for it. This is by far the worst series I have ever read on this topic. This is basic information that most people should already know about having people trust you. 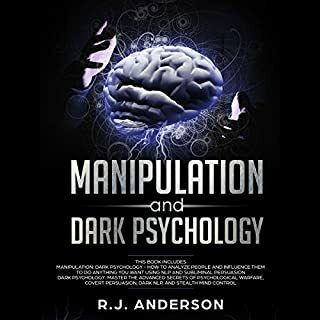 Watching body language, gaining rapport, and lying is not some dark secret. Nothing about speech patterns, anchoring, or in depth social engineering. There isn't any fine detail that is worth buying the book for. 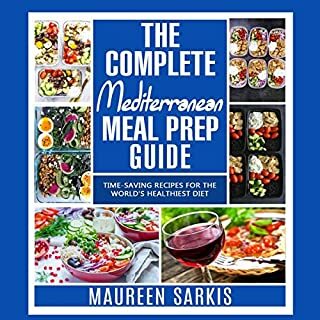 This book is basically a summary of what you should do without telling you how to actually do it. 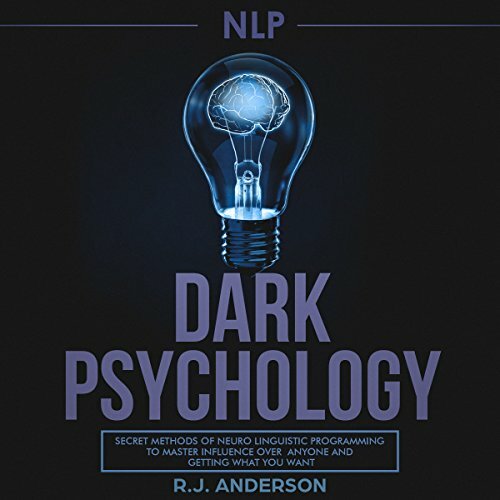 This book outlines some basic NLP principles and provides a handful of fundamental exercises to help you get started as a beginner. Got it for a friend of mine who had no prior experience with NLP and he really enjoyed it! 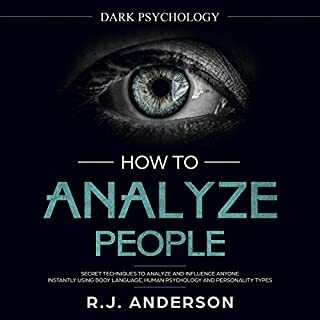 Perfect and awesome to read book on how to analyze people. 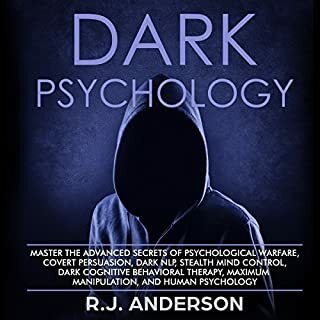 I was so impressed on how this book was written because it gives an ideas on how to analyze people.